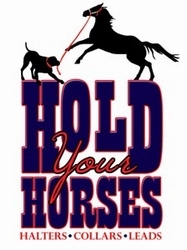 Keep your breezeway tidy with these durable stable rug bags. Made from heavy ripstop denier with mesh sides for breath ability. 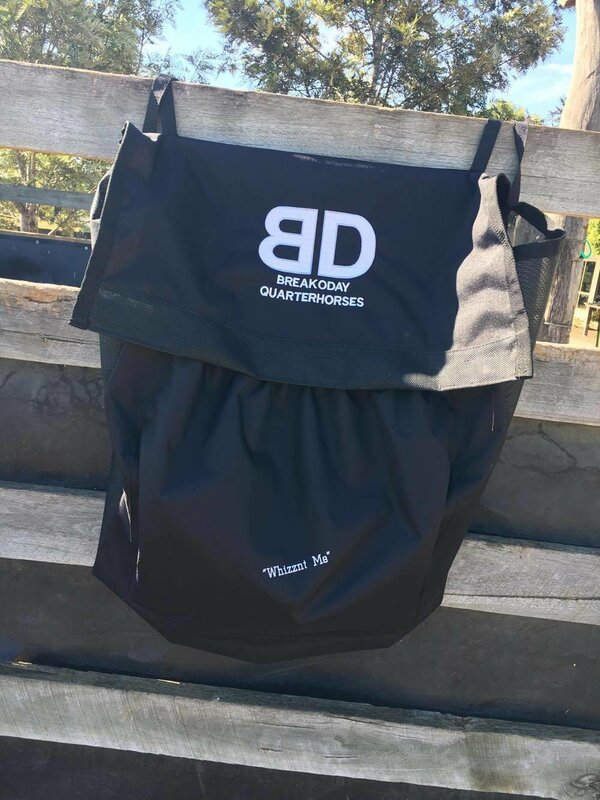 BD logo on the top and option of your horses name on the front pocket. These bags can be either hung on a bar or with the straps.